Our MARULA BUTTER is obtained from Marula oil through an innovative process, preserving all the properties from the oil. Our method does not use any hydrogenation process. Marula oil is valued for its cosmetic properties. It has an exceptional content of natural tocopherols (vitamin E), which have anti-aging properties, and essential fatty acids, which have restoring properties. 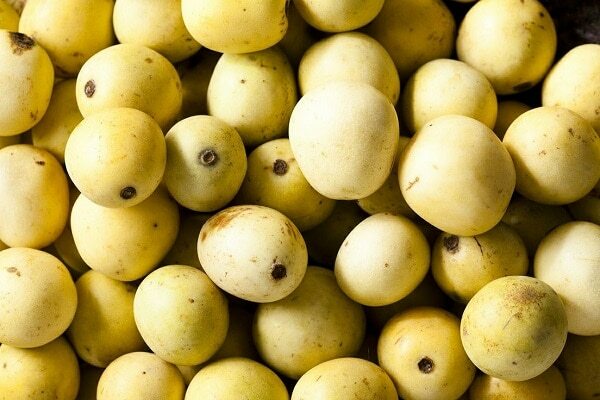 Marula Oil is tradditionnally used by women in southern Africa as a cosmetic oil and to improve the skin elasticity. Besides, the marula oil is extremely stable and therefore well adapted to long shelf life cosmetics.